Bygreen is made up of four exciting and unique sub-brands that all fall within the overall Bygreen company. The brands are run from the one warehouse in North Lakes, Queensland. This means they are all Australian owned and operated. All our products are compiled and sent to you from the one warehouse. All our brands benefit from the knowledge and history of our locally run business and are established with the Bygreen signature service you have grown to love. Australian know-how supplying you the products your business needs to run smoothly everyday. Importer of the largest range of drinking straws in Australia. 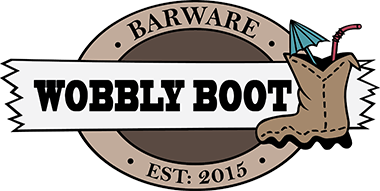 Specialist barware accessories and essentials for the bar or restaurant. 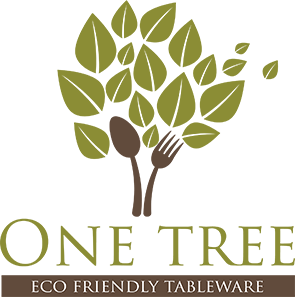 Eco friendly, environmentally conscious wooden tableware and catering supplies. Eco-friendly craft supplies for the creative or school environment.